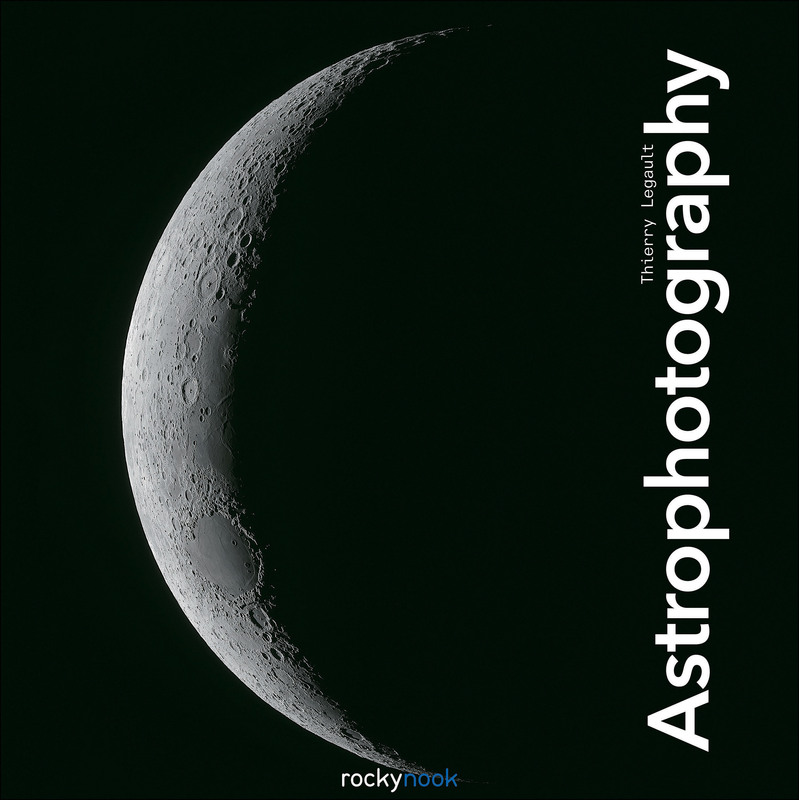 Thierry Legault is a world-renowned astrophotographer. In 1999, Legault received the prestigious Marius Jacquemetton prize from the Societe Astronomique de France for his astronomical photographs. He is so highly regarded in this industry that the International Astronomical Union officially bestowed the name Legault on asteroid #19458. Legault co-authored the book New Atlas of the Moon (Firefly, 2006) and has written numerous articles about astrophotography for French and American magazines. He regularly presents courses and gives astrophotography lectures in Europe, America, and Asia. Legault’s images, most notably those of the International Space Station, have been published and broadcast worldwide (including NASA publications, Nature, Scientific American, The Times, The Wall Street Journal, Popular Science, Aviation Week, Discovery Channel, BBC, CNN, ABC, CBS, Fox, CBC, and MSNBC). Thierry earns his living as an engineer and is currently living in the suburbs of Paris, France.